PlayStation Plus 365 days BE product is a digital code, once bought, the code will be sent to your email or can be downloaded directly from your screen. These codes are original and produced by the developer. These codes have no expiry date. Do you like having a Playstation Plus subscription and don’t want to update it every month? 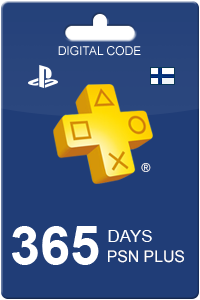 With the Playstation Plus 365 days BE card you can easily take a 1 year subscription. Take notice: this card can only be used in combination with a Belgium account. PlayStation works very hard to bring a gaming experience which anyone can enjoy. With PlayStation Plus, you are going to experience a wide variety of advantages. The most popular perk PlayStation Plus offers to its users is multiplayer gaming. Connect with friends, family or strangers from around the world for the best available gaming experience. Stay in the game without breaking your budget with PlayStations Plus free games. Another great feature with Playstation Plus is widely available discounts. Be sure to check out their discounts before they go, often up to 75% off. These are only a few of the many benefits PlayStation is offer to its customers. PlayStation Plus is available on devices such as PS4, PS3, PSP, and PS Vita. 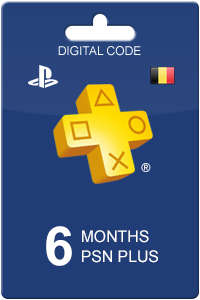 At Livecards.eu you will find a variety of Playstation Plus cards, so it's up to you to decide how much gaming you want to get in. Besides the Playstation Plus 365 days BE card, we also offer cards with a subscription for 730 days. Ordering the card has been made simple for you! Provide your basic information above along with a payment and the following screen will supply you will a redemption code. Not to worry, the same code will also be emailed to you for your reference. How to buy PlayStation Plus 365 days BE? 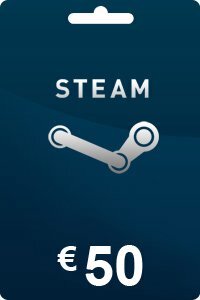 Buying PS Card 365 days BE from Livecards.eu is as easy as 1 2 3! Simply fill in your email address, select a payment method and complete the payment! We have some of the cheapest PS Card 365 days BE on the market.